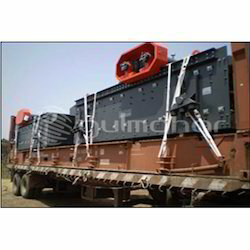 Pioneers in the industry, we offer lashing systems, product lashing systems and one way lashing systems from India. 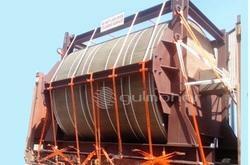 Being the market leader in this domain, we manufacture and supply the superior quality of Product Lashing Systems. Their high shock absorbing capacity, retained tension and excellent cross direction strength, makes product lashing systems ideal for different packaging applications. In addition to this, the offered product lashing systems are known for their high resistance against harsh weathering conditions. From the first day of our inception, we manufacture and supply the optimum quality of One Way Lashing Systems. Fabricated as per the packaging industry laid norms, the offered one way lashing systems are known for their thermal stability, resistance against UV, shock absorbing capacity and compact design. 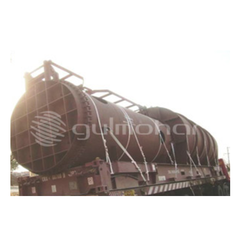 To fabricate the offered one way to lash systems, we make use of latest technology.